They have been found in North Dakota’s lignite deposits. "They're 14 different elements," said North Dakota state geologist Ed Murphy. "They make very strong, and relatively small, magnets." Murphy said they're used in things such as cell phones, solar technology and wind turbines. "Every time we go out, we find a little bit higher levels of those rare earth elements," Murphy said. "We have found the highest concentration of those elements in coal in the nation." That was the theme for the annual Lignite Energy Council meeting, held in Bismarck. 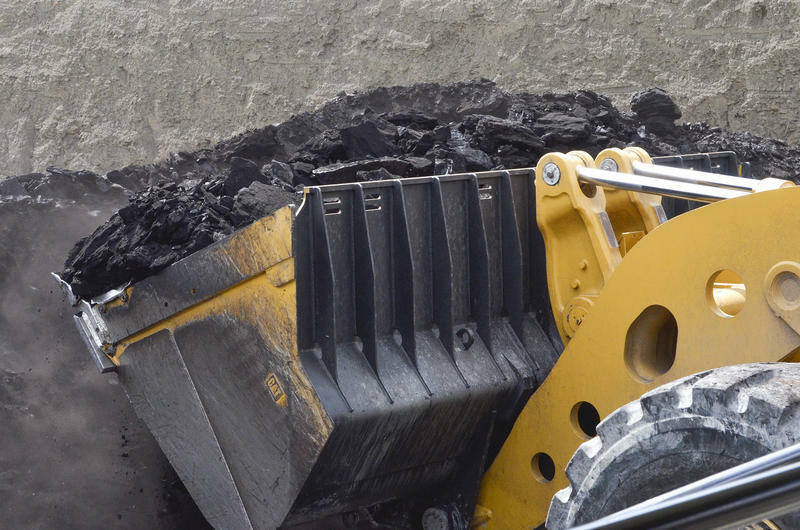 Council vice-president Steve Van Dyke said he can sense optimism among the state’s coal industry, as well as its partners that use lignite for electric power generation. Long before North Dakota tapped its oil, there was lignite coal mining. And a century ago, the state engineer was tasked with inspecting those mines and building a report. Officials across coal-rich states are cheering an announcement that the Environmental Protection Agency will withdraw the Clean Power Plan. Now, attention turns to how the nation will address greenhouse gas emissions going forward. The rule put in place by the Obama administration would have required North Dakota to reduce its carbon emissions 45 percent by 2030. 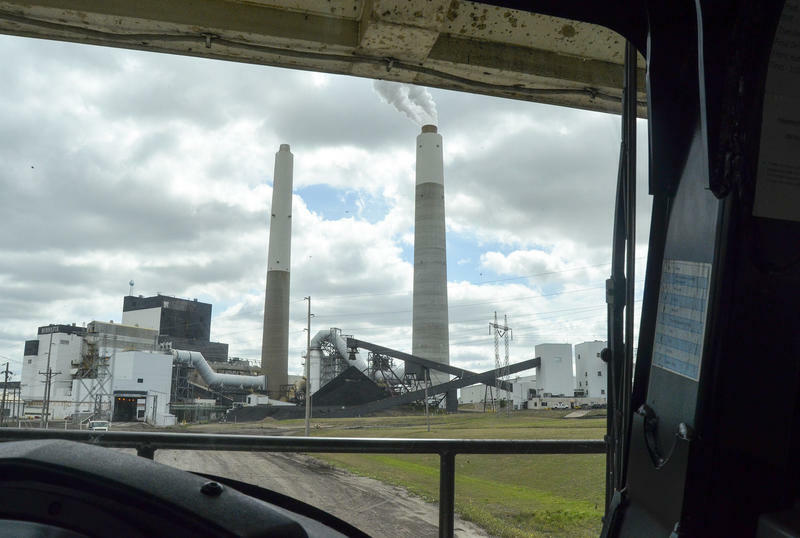 The state’s coal industry worried this would force utilities to shut down some coal-fired power plants and, subsequently, the coal mines that feed lignite to these facilities. 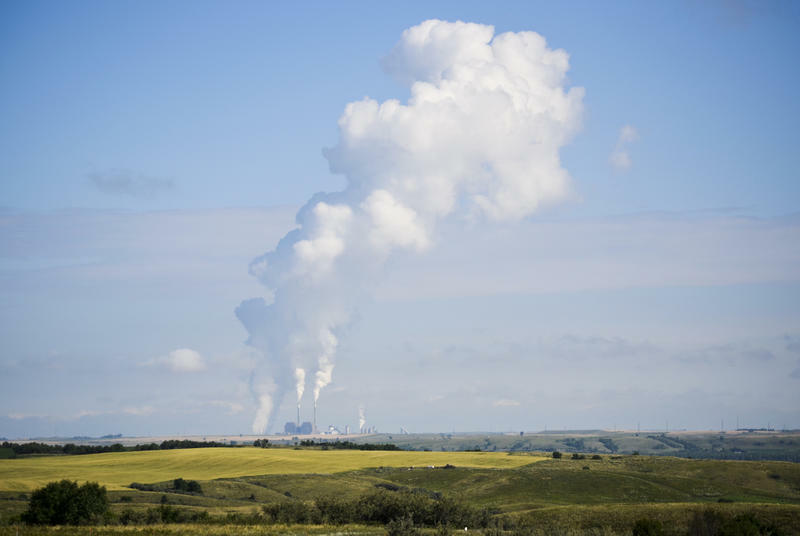 North Dakota’s lignite coal industry has ambitious -- and pricey -- plans to capture carbon emissions from coal-fired power plants, which industry leaders highlighted Thursday at a conference in Bismarck. If the coal industry is to survive, its savior may be something often touted by President Donald Trump when he talks energy. “We’re going to have clean coal, really clean coal,” he said earlier this year in announcing an executive order to roll back the emission-targeting Clean Power Plan. 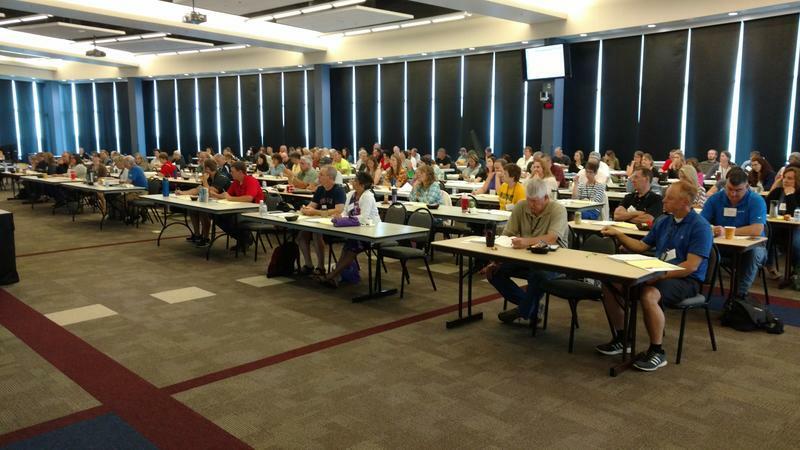 The Lignite Energy Council is holding its annual Teachers’ Seminar at Bismarck State College. It’s been holding this summer event for the past 32 years. "The idea is, people who are teaching will include information about the lignite industry when they're teaching about math. science, the history of North Dakota," said the Council's Steve Van Dyke. "The lignite industry is the 5th largest industry in the state, and it plays a votal role." Van Dyke was the first speaker at the seminar. He totled his talk, "Lignite -- North Dakota's Best kept Secret." When you think of scorpions, you may think of those poisonous desert-dwelling creatures from the southwestern part of the US. 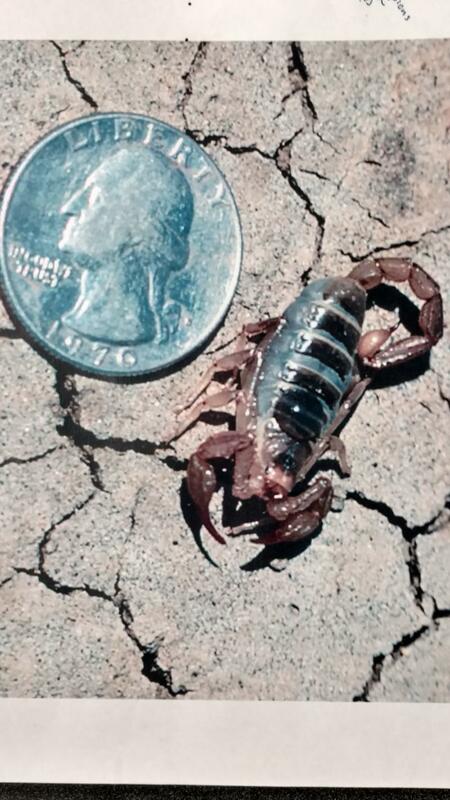 Chances are, scorpions don’t come to mind when you think of North Dakota. But they’re here – in areas with lignite coal. "They live primarily in the cracks of coal," said State Geologist Ed Murphy. "We found out very early, working on coal in the 1980s, it wasn't unusual to have a scorpion hanging upside down on the bottom of the chunk of coal." In North Dakota, Will Wind Keep The Lights On? 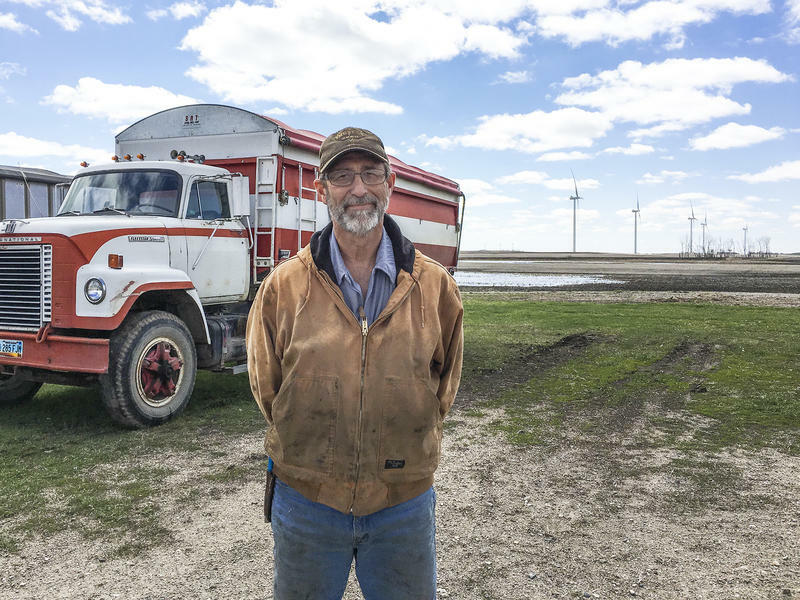 Steven Somsen’s farm has looked the same his entire life -- it’s flat, with wheat and soybeans that will soon grow as far as the eye can see. But the 61-year-old’s view changed last year. One hundred wind turbines dot the farmland around his rural community of Courtenay in eastern North Dakota. Somsen has three on his land. The coal industry is breathing a sigh of relief with Donald Trump about to enter the White House. He campaigned on an energy platform that would strip away Obama administration regulations on the fossil fuel industry. Chief among them: the Clean Power Plan.